Dr. Fagundes was awarded the American Psychological Association’s award for excellence in health psychology in recognition of his outstanding original research work within 10 years of earning his terminal degree. Find out more here. Dr. Fagundes was selected to receive this award from the Academy of Behavioral Medicine Research because of his contribution to behavioral medicine through imaginative methods coupled with carefully controlled studies. Find out more here. 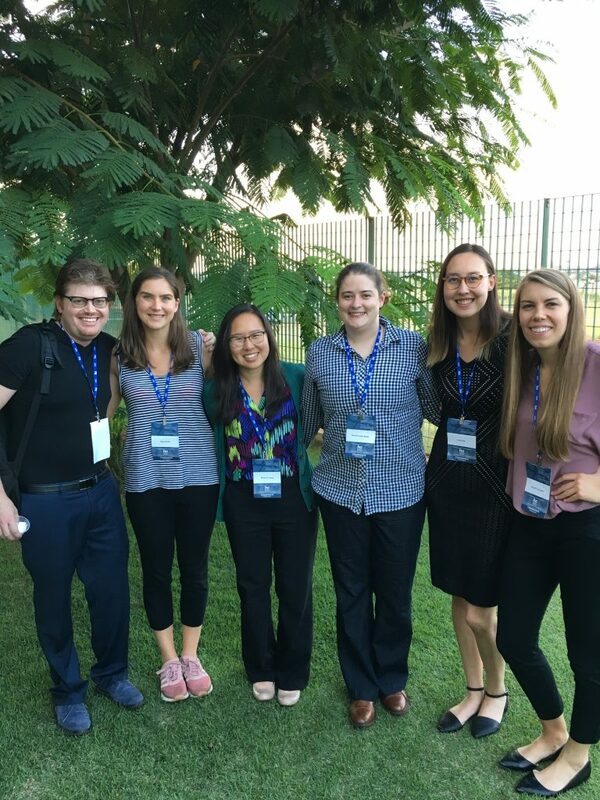 We flew to Brazil in May 2018 to build collaborations with Hospital de Amor. This trip included speakers from institutions in Houston and Brazil who discussed either their research focus and how they could offer support or problems that needed innovative solutions. This interdisciplinary meeting allowed researchers from these institutions to build collaborations around solving real-world problems. Students also participated in a “Hack-a-thon” competition. Listen to Dr. Garcini talk to Houston Matters about the mental health needs of immigrants who face uncertainty after the termination of DACA. Trauma Greets Many Illegal Immigrants in U.S. The American dream is nightmarish for many illegal immigrants. More than three-quarters living in a city near the California-Mexico border have suffered a traumatic event, a new study reveals. 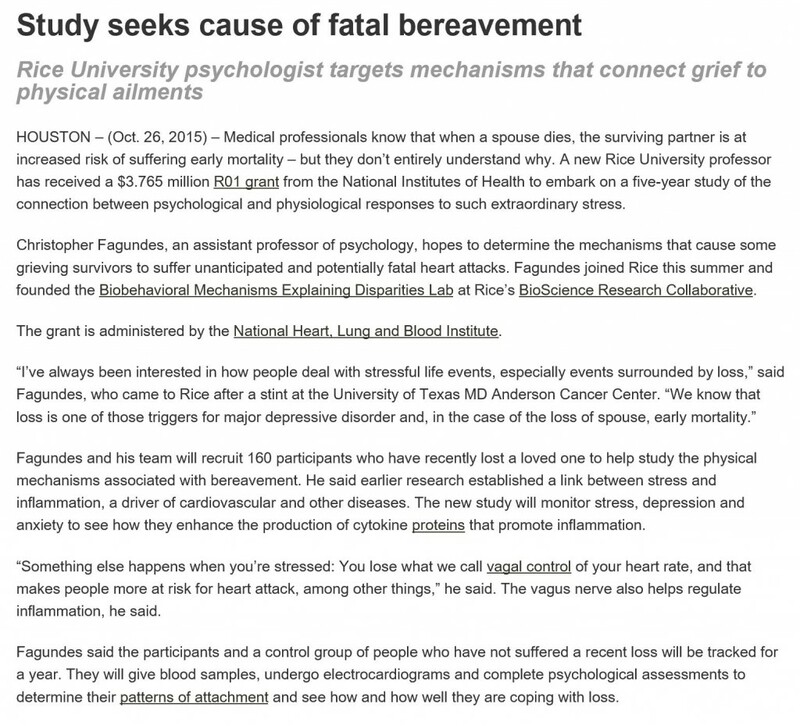 The result: Many are living with significant psychological distress, say researchers from Rice University in Houston. “Our findings are alarming,” said study lead author Luz Garcini, a postdoctoral research fellow in the department of psychology. Interviews with nearly 250 illegal Mexican immigrants found that 82 percent had suffered some sort of trauma. Read the rest of the article from U.S. News & World Report. Our recent publication in Health Psychology has been highlighted via hundreds of media outlets. Angie LeRoy, a graduate student member of the BMED research team, along with Dr. Fagundes, were interviewed for articles written for TIME, NPR, and Newsweek, to name a few. In addition, this publication received coverage from both local and national television news sources. This research demonstrated how loneliness impacts the severity of cold symptoms when an individual is infected with the common cold. Explore the links below to learn more about these findings! 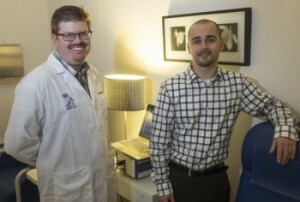 Dr. Kyle Murdock, a postdoctoral research fellow at the BMED Lab, was highlighted on BottomLineInc for his publication, which demonstrates how high levels of stress and anxiety can increase your risk of developing type II diabetes. In addition, Dr. Murdock showed how developing your “inhibition,” or your ability to ignore distracting thoughts, can act as a protective factor in diabetes risk. Check out the news article here. A new paper by BMED postdoctoral fellow Dr. Kyle Murdock and Principle Investigator Dr. Christopher Fagundes has created some waves in the Rice News. Recently, an article came out discussing their publication, titled “Attachment Orientations, Respiratory Sinus Arrhythmia, and Stress are Important for Understanding the Link between Childhood Socioeconomic Status and Adult Self-Reported Health,” and the ways childhood is crucial to understanding health, even as an adult. Check out the news article here and read the full paper here. Professor Carmine Pariante, a contemporary of Dr. Fagundes and a psychoneuroimmunology researcher, was awarded the prestigious PNIRS Norman Cousins Award for his outstanding contributions to the field. The award will be presented at the 2017 PNIRS Scientific Meeting in Galveston, Texas at the beginning of June. To learn more, read the article here. 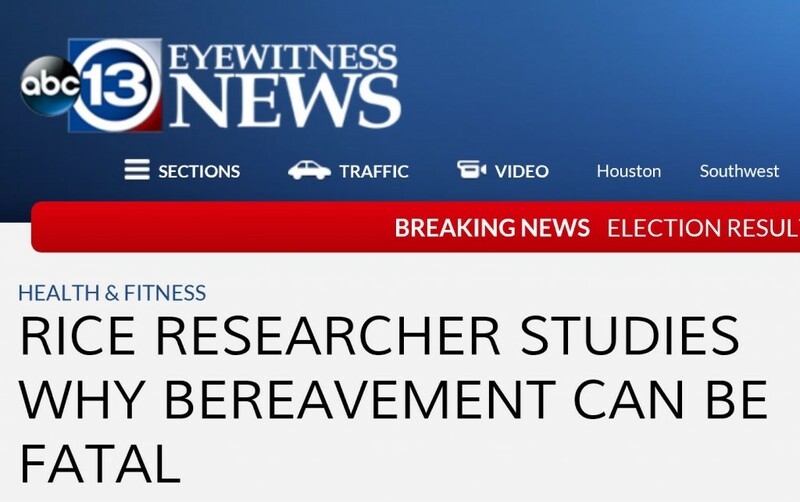 Dr. Murdock spoke with U.S. News writers about the implications of the most recent Psychoneuroendocrinology publication from the BMED Lab, which details the importance of patients’ self-reported health as a predictor of long-term morbidity. Click here to check out the article’s discussion on when a patient should trust their gut instinct about their health. A new study co-authored by BMED Lab members Dr. Fagundes, Dr. Murdock, and Vansh Vohra has received lots of media attention. Published in psychoneuroendocrinology, the paper discusses the importance of patients’ self-reported health as a predictor of long-term morbidity and mortality. This week, the New York Times and Rice News have published articles about the importance of their findings for the medical community. The BMED Team loves a friendly competition! Congratulations to our research assistants Sally, Amani, Ryan, and Savannah! We had a lab competition to determine who could garner the most likes on our Facebook page. 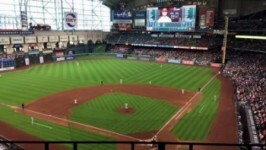 The winners spent the evening at Minute Maid Stadium watching the Houston Astros. Way to go, guys! 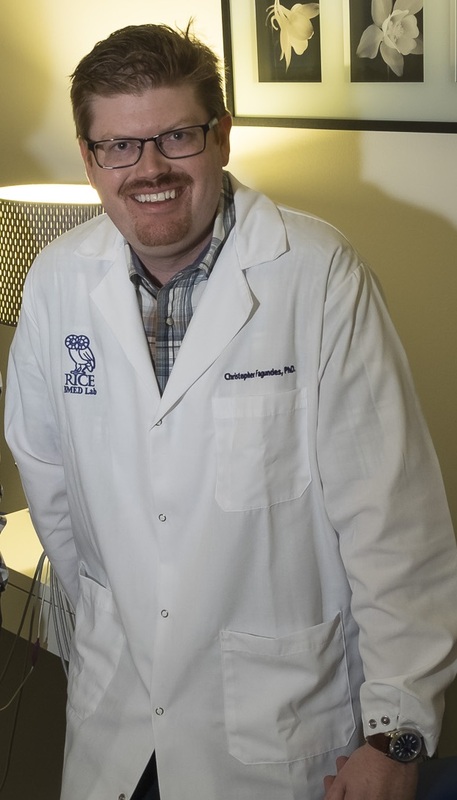 Congratulations to the BMED Lab’s Director, Dr. Christopher Fagundes! The field of psychoneuroimmunology has selected him as the recipient of the 2017 Robert Ader New Investigator Award, which is presented to young investigators who have made a substantial impact in the field of psychoneuroimmunology. We are proud to be working under the leadership of such an esteemed investigator. Congratulations! Congratulations to Dr. Annina Seiler, a new Postdoctoral Fellow in the BMED Lab! Dr. Annina Seiler will be joining the BMED Lab as a postdoctoral fellow this Fall. The Swiss National Science Foundation (SNSF) awarded Dr. Seiler with a competitive training grant that will allow her to complete her research fellowship abroad. The SNSF grants are awarded to the most promising candidates through a competitive peer-review process. 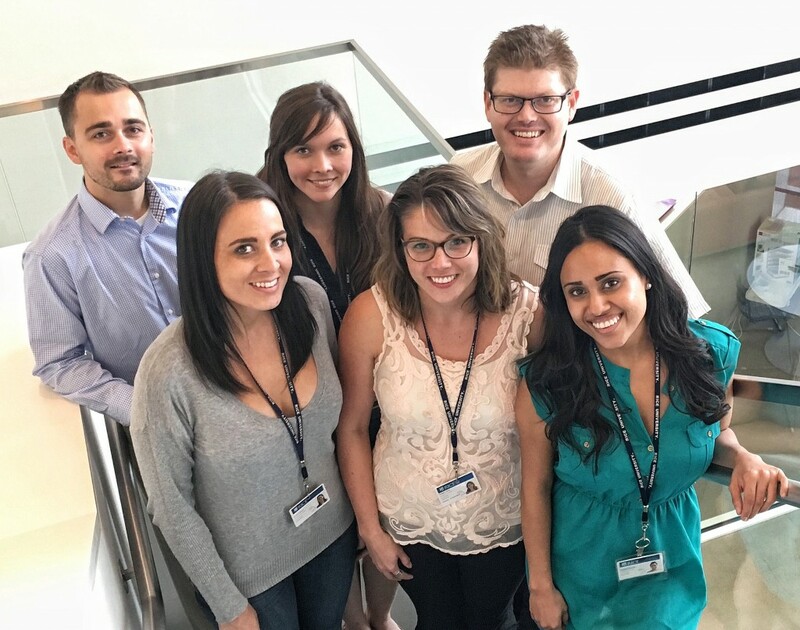 We are excited that Dr. Seiler chose to complete her research fellowship with the BMED team here at Rice University. For more information on these competitive SNSF postdoctoral grants that send researchers abroad, check out the link here. Congratulations to Dr. Kyle Murdock! 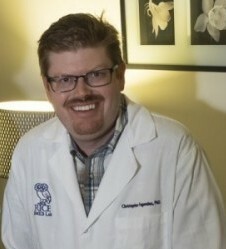 Dr. Kyle Murdock recently published a paper, “Executive functioning and diabetes: The role of anxious arousal and inflammation” in Psychoneuroendocrinology, which outlines the physiological connection between executive functioning and Type II Diabetes. He was recently featured in the Rice media discussing the paper and its powerful implications. Check out the news report here. Congratulations to Megan Lewis for her Award in the Rice Undergraduate Research Symposium. One of our Research Assistants, Megan Lewis, presented research on the association between Childhood Family Environment and Post-Treatment Symptom Burden in Breast Cancer Survivors. She received third place in the Social Science Division at the Rice Undergraduate Research Symposium (RURS). Congratulations, Megan! Congratulations to Diana Chirinos, a New Postdoctoral Fellow in the BMED Lab! Click here to learn more about Diana, who will be joining the BMED Lab as a Postdoctoral Fellow this Summer. We are so excited to have Diana join the BMED team!